Packaging Details: carton box and wooden case. We are equipped with high quality punch presses capable of punching sheet metal with precision and accuracy. With strong quality protocols in place, we thoroughly review your screens before shipment to ensure that your screens, first meet our own quality requirements, and more importantly to ensure that they meet yours. 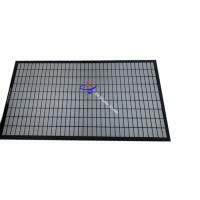 Screen panels play a major role by removing particles larger than the mesh size. 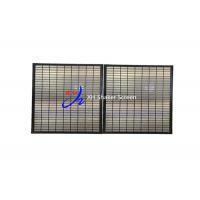 Screen selection is critical since shaking is the primary stage in the removal of solids. Improper screen selection can lead to de-blinding, loss of drilling fluids, premature pump part failures, overloading of other solids removal equipment within the mud systems, decreased service life , reduced flow rate capacity, and serious problems in the wellbore. 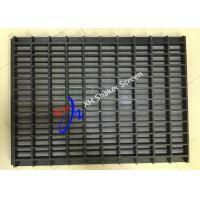 shaker screen for shale shaker, desander, desilter and so on. 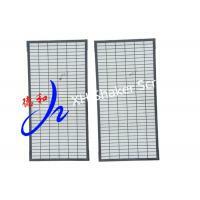 Shale Shaker Screens are applicable to desilter desanders in oil drilling industry. 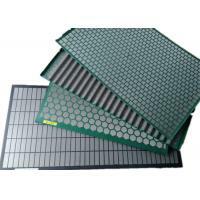 These products soft screen are constructed with two to four 304 stainless steel wire cloth layers combined compositely together, without steel backing plate, can get an effective filtering area. 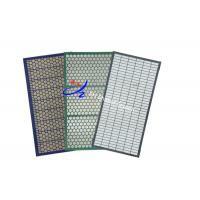 The bottom of the thick wire cloth, not only for the above screen cloth better filter, but also support it and save the screen lifetime. Convenient installment, easy to replace. Anping County Xinghuo Metal Mesh Factory, Found in 1986,which is a special factory in developing and producing all types of replacement shale shaker screens. Our factory always insists on the rule of taking science and technology. 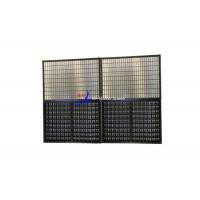 The wire mesh produced by this company was elected as regional top-quality product. 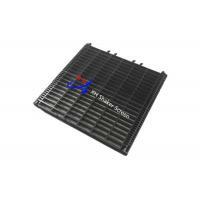 We own four production lines and imported 20 machines. 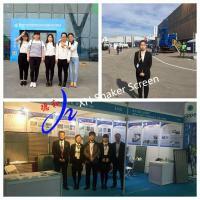 The annual output reaches 80,000 pieces, the products are sold all over the word, the annual sales exceed 5 million dollars. 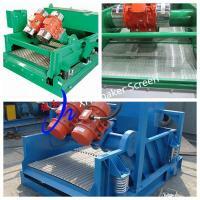 Our shale shaker screens are widely used in petroleum drilling machine, solids control equipment, desander, desilter and so on. 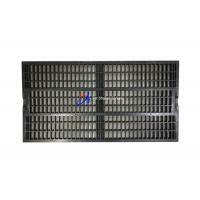 Especially,it is the important fitting of drilling slurry purified equipment. 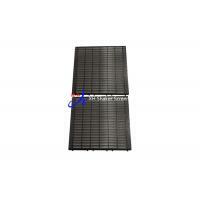 Our products usually been used in oil and gas drilling, HDD and geothermal wells for solid-liquid separation. 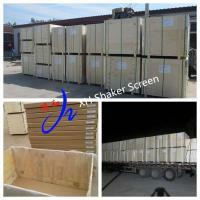 Our shaker screens exported to America, Canada, Russia, Italy, Australia, Germany, Norway, Mexico, Brazil, Singapore, Malaysia, Kuwait, India, Iran, Saudi Arabia, Oman, Iraq, Qatar, Egypt, Algeria, the UAE and so on. The company has passed the ISO 9001-2008 certification, Environmental Management System Certificate and Occupational Health & Safety Management System Certificate. 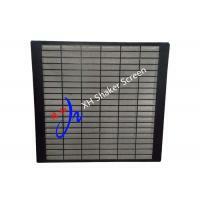 The best quality, the competitive price, the soonest delivery will be provided for all of our clients.Xinghuo Shaker Screen, make the mud filter more economical and efficient. Hope we could have a chance to cooperate with you!